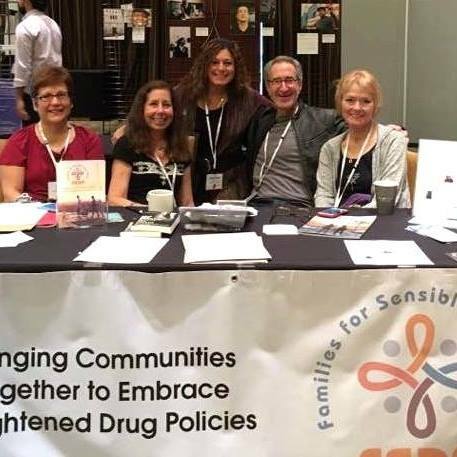 FAMILIES FOR SENSIBLE DRUG POLICY - Join FSDP at the 2018 National Harm Reduction Conference! SUPPORT OUR FAMILIES AND HELP END OVERDOSE! Empowering Families, Restoring Health, and Saving Lives! FSDP is Bringing Communities Together! 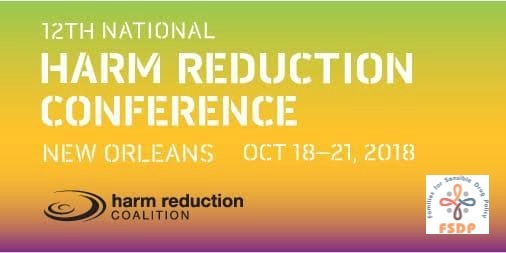 Team FSDP is headed to New Orleans, LA for the 2018 National Harm Reduction Conference #Harmred18 and our families need your help! Join FSDP co-founders Barry Lessin and Carol Katz Beyer as we unite in solidarity with a diverse community of social justice activists, service providers, healthcare workers, researchers, policymakers, public health officials, law enforcement, and people who use drugs, coming together to put an end to the harms and injustices caused by the War on Drugs. We're privileged to be invited by The Center for Harm Reduction Therapy in San Francisco, CA to represent the voice of families impacted by substance use. We will be joining Director of Clinical Services and Training, harm reduction pioneer and visionary Patt Denning, PhD on her panel: "Loving Someone Who Loves Drugs and Alcohol." Patt is the co-author along with Executive Director Jeannie Little, LCSW, of the highly acclaimed book, Over The Influence, 2nd Edition. They have been at the forefront of developing harm reduction therapy for people with co-occurring substance use and mental health disorders since 1990. 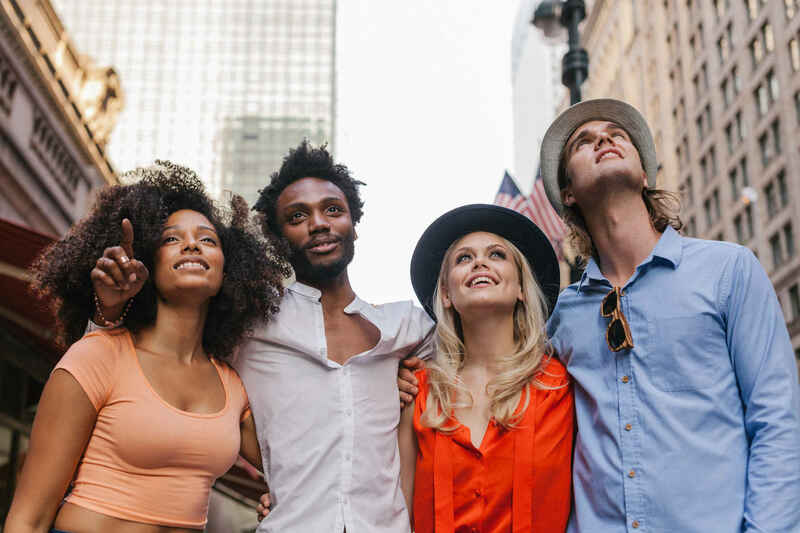 The biennial conference is the only one of its kind in the United States and our family advocates will be gathering with some of the most creative minds from the US and abroad to address the complex issues facing our families impacted by substance use. Come meet the team at our exhibit table where you will find valuable resources and information about how your family can be supported through harm reduction. FSDP is dedicated to serving the needs of our families and our participation in this conference is a heartfelt expression to honor our loved ones who have been lost to overdose and to save the lives of those who remain at risk. A paradigm shift is needed for a narrative that demands a new vision of treatment and support, one that views substance use through the lens of public health not punishment. Coming soon! 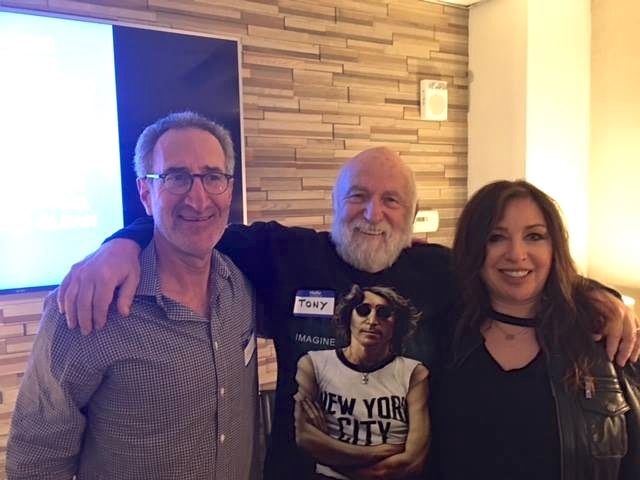 We are partnering with internationally acclaimed advocate Tony Trimingham to bring a new paradigm of family drug support to the US in January 2019. We will be offering Tony's workshop to train individuals to become group facilitators in dynamic, innovative peer-led support groups that will help families better understand and strengthen the connection between ourselves and loved ones who use substances. These groups have been providing this nonjudgmental peer support in Australia since 1999. Sign up now for more information and to receive notifications about enrolling in the upcoming workshop. The fight to end overdose, access person-centered care and eliminate failed drug policy is personal for us. Sharing our perspectives by holding space together is paramount to our mission. Making these options readily available in our communities and homes will allow us to receive the support and care we deserve. In the spirit of bringing families and communities together, we need your support to make sure that the voices of families continue to be heard through the lens of a public health crisis. We invite you to stand with FSDP in our battle to empower families, restore health, and save lives. Please join us and be sure to check out the powerful video below, courtesy of the Center for Harm Reduction Therapy, spotlighting their project to help the homeless access care and services. Your gift no matter how big or small will help us to forge ahead and change the way our policies and society interact with our families.